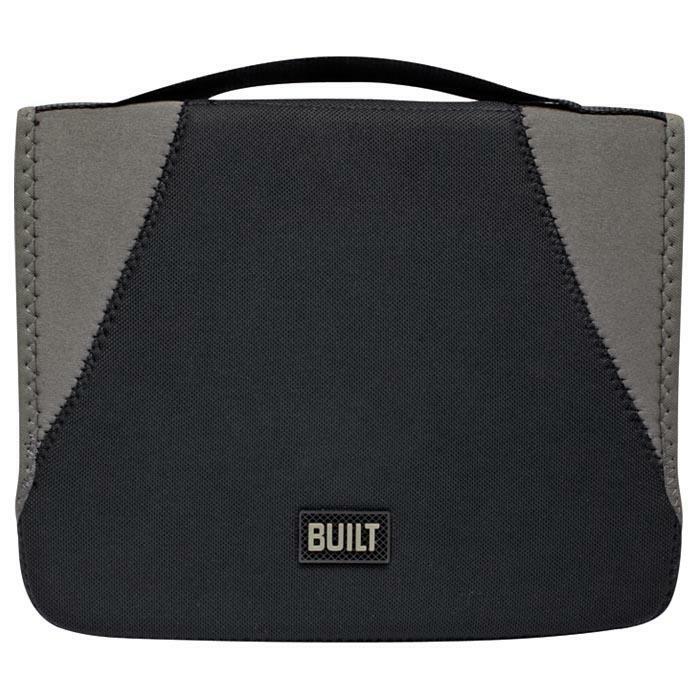 This state-of-the-art iPad Convertible Case is made of semi-firm neoprene, andEVA. Unique design converts into a platform for typing and stand for hands-free viewing; magnets secure cover and wake/sleep your iPad. 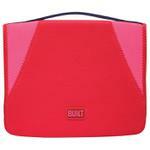 It has a slim webbed handle, soft inner-lining, and access to all ports and buttons. 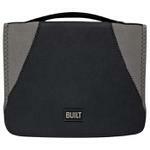 Works with iPad, iPad 2 and iPad 3.